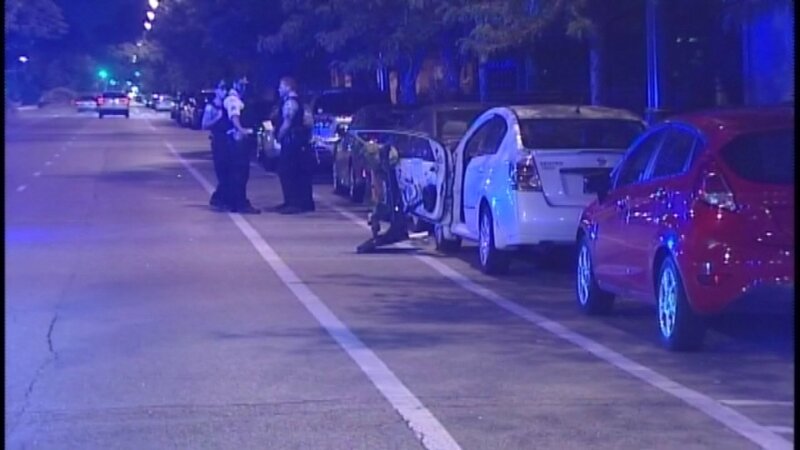 CHICAGO (WLS) -- A woman was fatally struck Sunday by a vehicle in Chicago's University Village neighborhood, police said. The 41-year-old woman, identified as Beyanca Stephenson, was standing near a vehicle in the bike lane in the 1200-block of West Roosevelt Road when she was struck by a Ford Focus at about 1:30 a.m., police said. Stephenson was rushed to Stroger Hospital where she later died. The 22-year-old driver of the Ford was cited for negligent driving and striking a pedestrian in the roadway. Police said alcohol was not a factor in the crash.